Is that a skin tag, a tick, a tumor or a toenail? Let’s check! For even the most observant owners, it’s tough to know what skin issues are OK and what needs further evaluation. 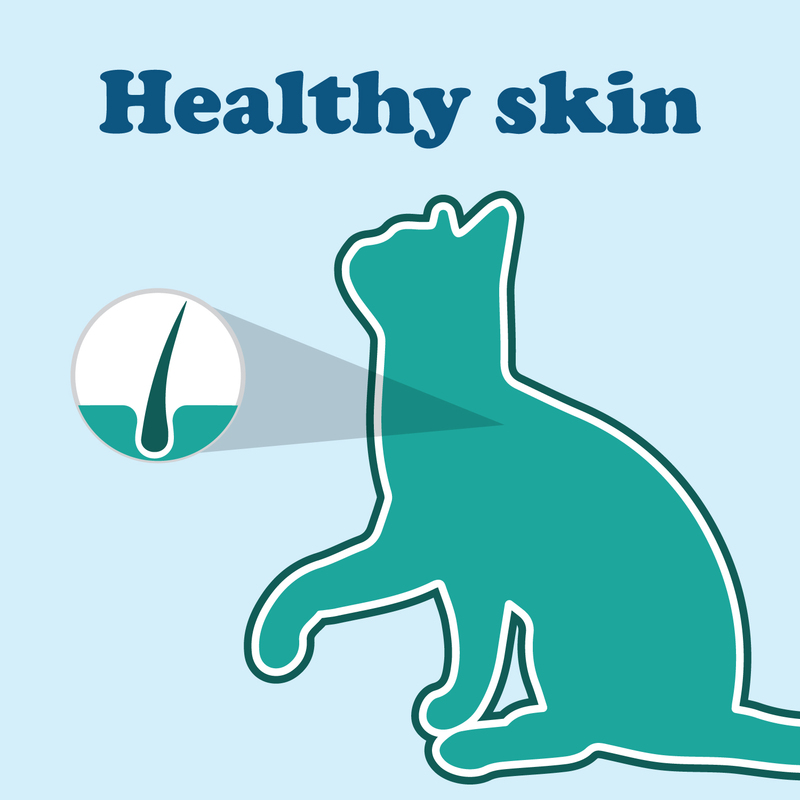 Yes, your pet may have skin disease and you may not even realize it. 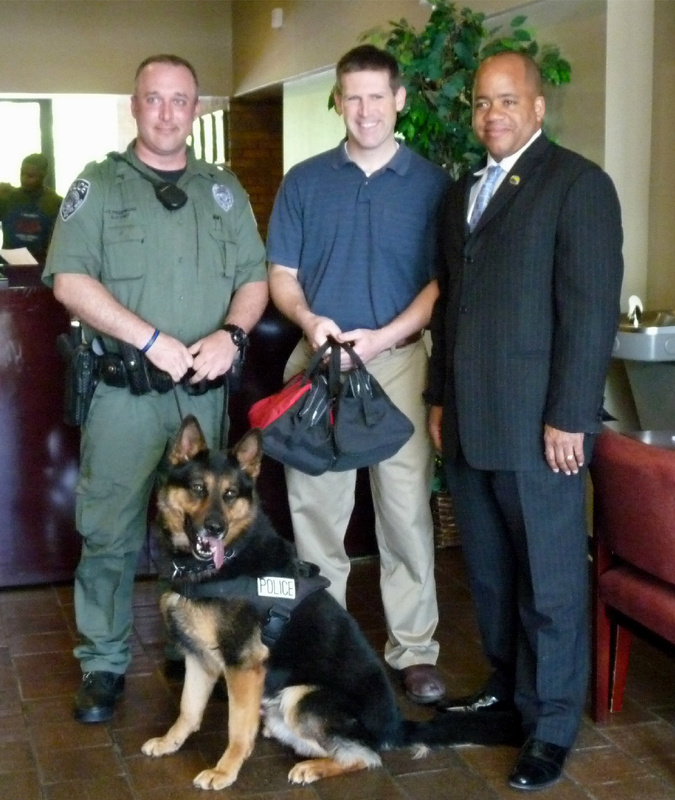 We can run a simple lab test to figure out if everything is OK.
Dr. Chris Schwenk at our Animal Medical Clinic of Fairburn presented Emergency First Aid Kits for "Cord" and the other K-9 officers to Mayor Avery and Office Pridemore at a recent Fairburn City Council meeting. Thank you Officer Pridemore and Cord, for your service to our community! It's Tick Season! Due to the relatively warm winter weather this past year, we are predicting an intense tick season this spring.